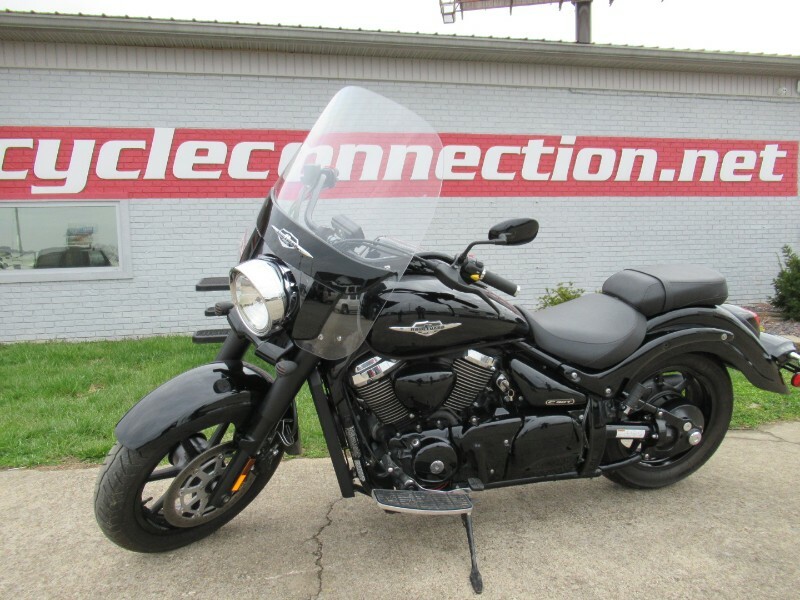 2013 Suzuki Boss all blacked out and ready for this season with only 2,864 miles. This bike has a stereo w/ two speakers, driver front floor boards, aftermarket turn signals, windshield, and aftermarket exhaust. Message: Thought you might be interested in this 2013 Suzuki Boulevard C90.